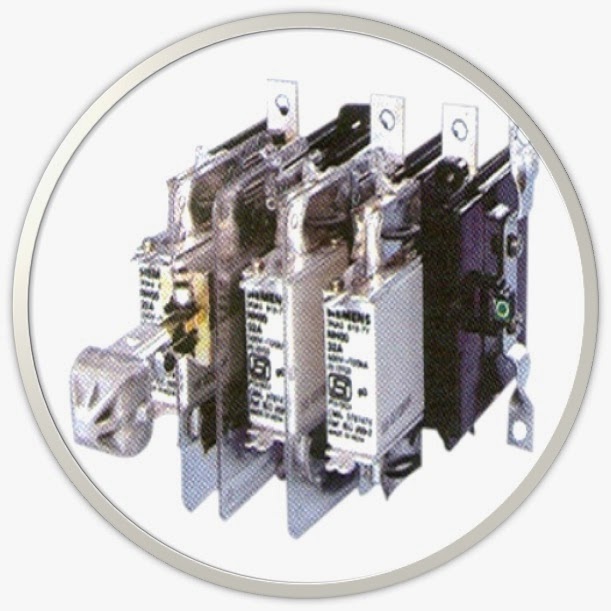 Identification:- Check the fuses continuity with a Multi Meter. Possible Fault:- Motor not starting. Remedy:- Check the Power Supply voltage from Coil point. If coil is faulty replace with new one. 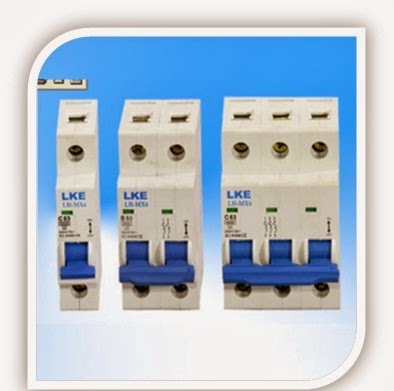 Rating:- Voltage , Current, Maximum fault withstand Current. 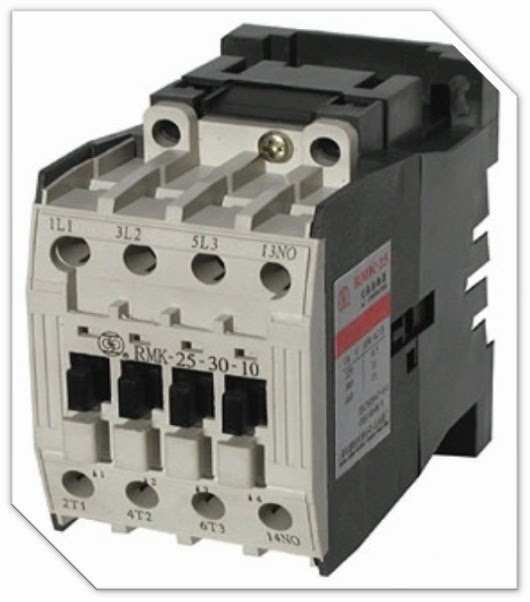 Cause:- Relay Tripped, Current adjustment is faulty. 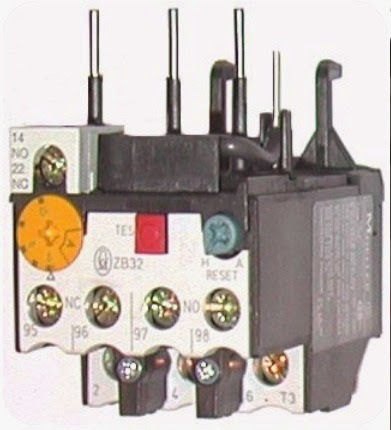 Remedy:- Release the tripped OLR switch, Adjust the current rating according to the Name Plate. Remedy:- Check the power Supply voltage, Continuity between contacts, wiring faulty. 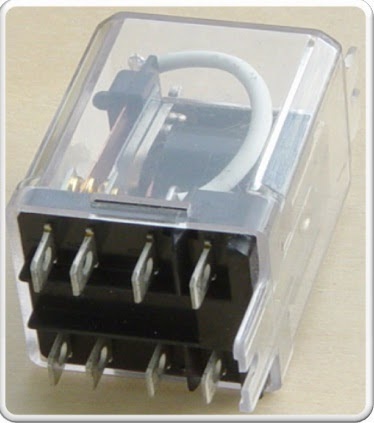 Ratings:- Coil Voltage, Current Ratings, Type of Contact. By using the solar power themselves, Brisbane solar system owners avoid having to purchase expensive power from the grid. In a world where the environmentally friendly choices are looked upon favourably, solar is a great option for powering your home. Having solar panels installed on the roof of your home is a great way for every consumer to make a environmentally friendly contribution to the environment. Today there is more attention than ever placed upon each individual in society to watch their own carbon footprint. Specified business enterprise with electrical contractors Brisbane provide unexpected emergency electrical products and services and 24 hour electrical services. we are actually setting up these systems for many years and can assist style and design and put in photo voltaic techniques. friendly service. Electroy are a reliable electrician Brisbane for a variety of areas. apartments, and a variety of other domestic and commercial needs. Thank you for sharing this basic troubleshooting of Electrical component in electrical control panel. I've learned a lot and I would like to try this on my business in Commercial Electrician Brisbane.